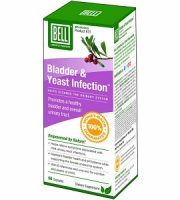 In this review of Organic India Bowelcare, we will determine if the product can meet manufacturer claims and whether it is an ideal remedy for Irritable Bowel Syndrome (IBS). 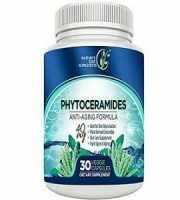 The company that manufactures this product claims that it relieves constipation and IBS, as well as improves nutrient absorption. 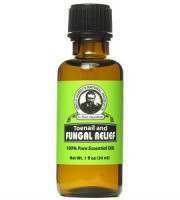 This is argued to provide effective and efficient relief from symptoms. Organic Bael Leaf is said to have anti-inflammatory and anti-viral properties. The ingredient is responsible for balancing excess mucus secretion. In doing so, it is said to inhibit the growth of toxic microbes in the intestine. Organic Chandrashoor Seed is known to soothe and speed up the healing of ulcers in the digestive tract. 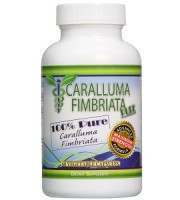 This may reduce pain associated with IBS. 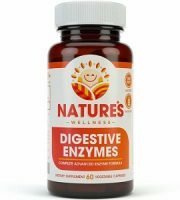 Organic Psyllium Husk is used to form a protective lining in the digestive tract, absorb toxins which can lead to irregularities, and combat the formation of ulcers. These three ingredients, while beneficial, cannot be used as a total-care remedy for IBS. Competing products contain several other ingredients for added benefit. 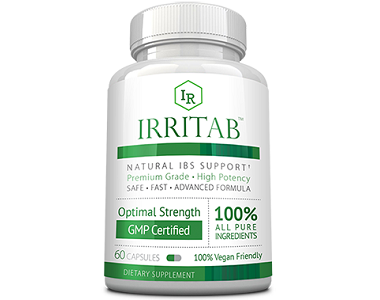 An optimal IBS support supplement may also contain probiotics, Aloe Vera, and/or Ginger Root to name a few. It is positive to note that the manufacturing procedures of this product are cGMP certified. This, along with a few other certifications, indicates that the product is of a relatively high standard. That said, these certifications alone are not a testament to product efficacy. The manufacturer provides clear information on how to use this product. 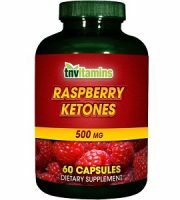 You should take two (2) capsules twice daily with water and food. Dosage may be increased to three times daily. 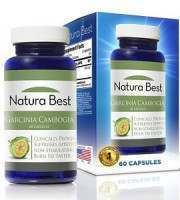 The dosage supplies a sufficient concentration of the key ingredients. That said, these ingredients cannot be considered a total-care remedy for IBS. The product lacks several important ingredients which render the dosage inferior. 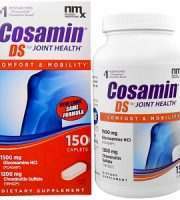 The manufacturer sells this product on their online store for $3.06 per 60 capsules. The fact that this product is so affordable is concerning. This may be an indication that the product delivers inferior results. The low cost is likely linked to the fact that the formula lacks many significant ingredients. The manufacturer suggests that long-term use is safe. They do not provide warnings of any potential negative side effects. This is extremely concerning as customer reviews have reported that it causes diarrhea. The manufacturer claims to offer a guarantee, however, provides no information pertaining to it. Despite further research, the only information outlined is that complaints regarding damages are only acceptable within 48 hours of delivery. The lack of clarity and extremely short turnaround time raise major concerns. It showcases the manufacturer’s lack of support for product efficacy. There are several negative customer reviews that state the product was ineffective. There are a few appealing selling points about this product. 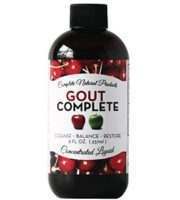 It contains an all-natural formula supported by several quality certifications. It is also extremely affordable. That said, the cheap price is likely because the formula lacks many important ingredients. The fact that the manufacturer does not offer a clearly explained guarantee is another major concern. 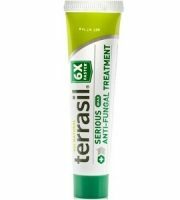 Negative customer reviews have suggested that the product does not work and causes discomforting side effects. 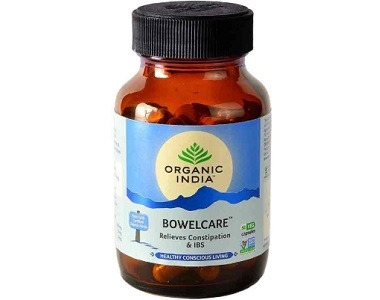 For these reasons, we cannot recommend Organic India Bowelcare.